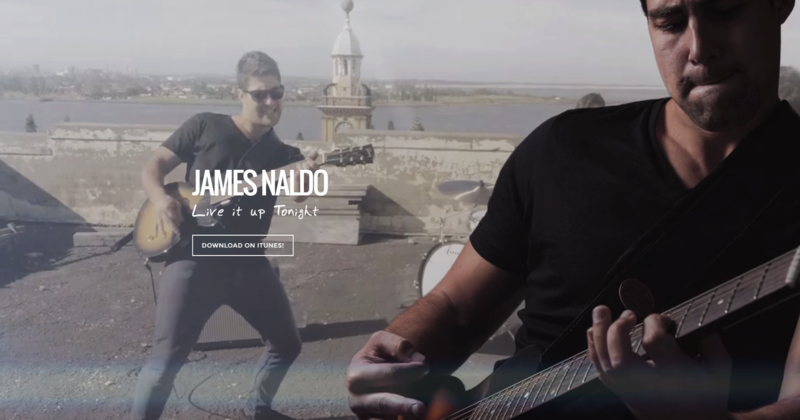 Singer songwriter, James Naldo is based in Port Stephens but spends his time travelling high and low, playing gigs all over the Nsw region. Some of these venues include- Clubs, Pubs, Coffee shops and Stadiums. He made his debut performance on the Channel 9 Footy show in 2005, winning the talent time competition with his former band Powerage. Since leaving the Hunter School of Performing Arts Naldos goal of getting on the road and sharing his music with Australia in small and large towns of NSW has become a reality. Naldos set list is a prime example of his versatility and can be adapted to suit any setting or requested genre. Whenever James performs he always receives overwhelming feedback and a satisfied audience leaving them coming back time after time. He encompasses a performance of confidence and outstanding musical ability, ensuring an experience of pure entertainment for his audience leaving them itching for more.